A resurgent Portuguese property market has been further boosted by large-scale housing projects. These ambitious developments offer high quality affordable properties in desirable locations. The property market in Portugal continues to enjoy a spell of good health. News of increased demand and rising values, along with positive forecasts for the future, has contributed heavily to its recovery in recent times. This has led to a resurgence in new build housing projects, as developers attempt to capitalise on a buoyant market – a truly positive sign after the construction sector stalled in the wake of the financial crisis. News of increased demand and rising values, along with positive forecasts for the future, has led to a resurgence in new build housing projects. One particular project that has hit the headlines recently is a large-scale project on the outskirts of Lisbon. Known as SkyCity [LINK http://www.jornaleconomico.sapo.pt/noticias/skycity-marca-regresso-da-grande-construcao-198854], the development is located on the western fringes of the capital, and will comprise over 300 houses and apartments. The breakdown of homes under construction reveals 49 detached houses, 66 townhouses and over 250 apartments with a minimum of two-bedrooms. The complex includes everything one might expect from a modern development, including swimming pools and ample parking. Historic Lisbon is home to ambitious new housing projects, which aim to capitalise on the city’s recent successes. With Lisbon now enjoying significant global success, attracting start-ups and tech businesses, more high quality housing is needed to cope with this growth in the workforce, with developments like SkyCity intended to fill the gap. Prices are lower than you might typically expect given the developments proximity to the capital city. Two-bedroom apartments start at €135,000 (£125,400), townhouses at €360,000 (£334,500) and detached villas with private pools at just over €500,000 (£464,600). 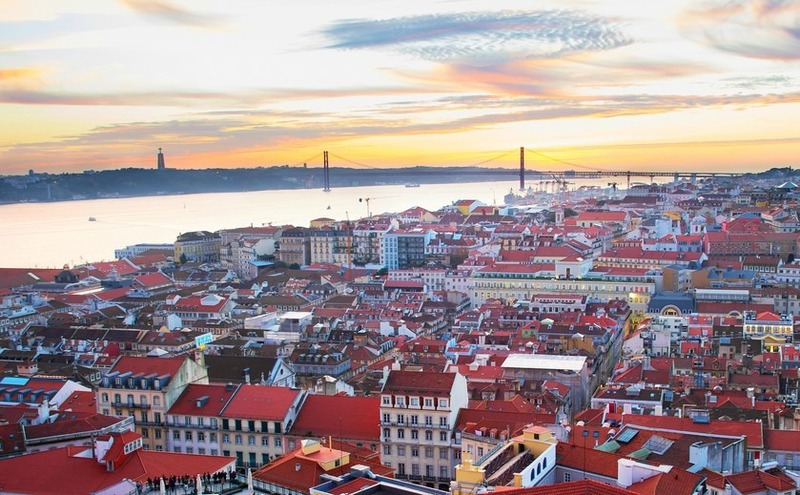 Lisbon is now enjoying significant global success, attracting start-ups and tech businesses. Expats interested in snapping up homes like these need to act fast. The developer on this particular project is making homes available off-plan in stages. However, there’s already a waiting list, and 60% of the apartments and 80% of the houses are already spoken for. 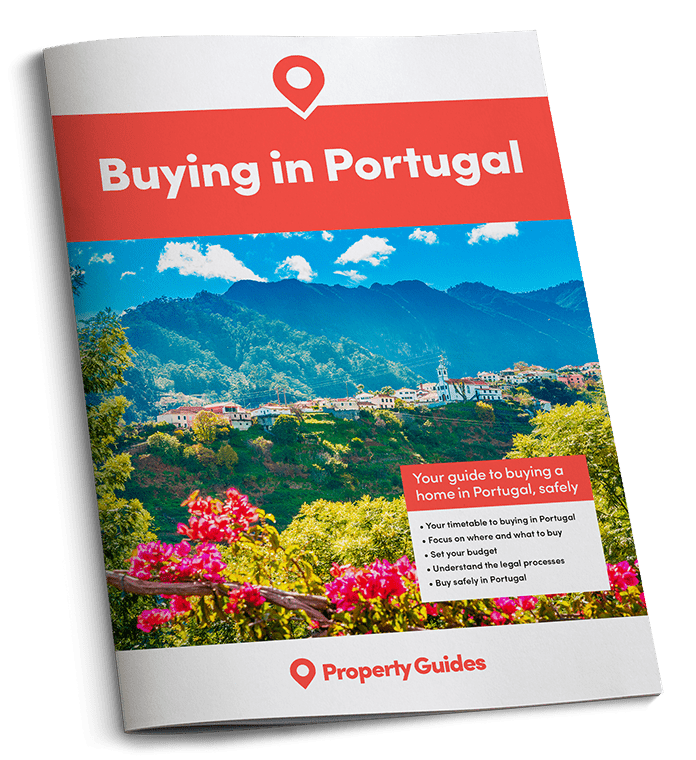 Approximately 80% of buyers are Portuguese nationals, with foreign buyers snapping up the rest. It seems clear that measures are being implemented within the Portuguese property market to help it ride the wave of success that’s been so apparent in Lisbon and elsewhere in the country in recent months. Hopefully this provision of affordable housing may allow some of its younger citizens to return, after so many felt forced to leave in search of work after the financial crash. For overseas buyers with an interest in Portugal, it seems increasingly apparent that things are on the up, thanks to the development of modern properties in desirable locations that have the potential to grow in value.